Julia Krolik is an information designer, data scientist, artist and entrepreneur. Her diverse background enables a rare cross-disciplinary empathy and she continuously advocates for effective research communication with the public. 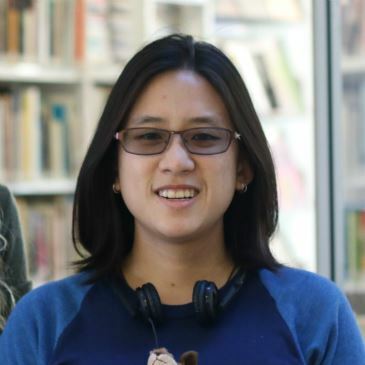 Formally educated in the sciences, her work includes published research in microbiology, geospatial analytics, public health, and groundwater quality. As an award-winning artist, Julia integrates scientific methodology into her creative process. Julia is the founder of Art the Science, a non-profit organization facilitating artist residencies in scientific research laboratories across Canada to foster public engagement in art and science. 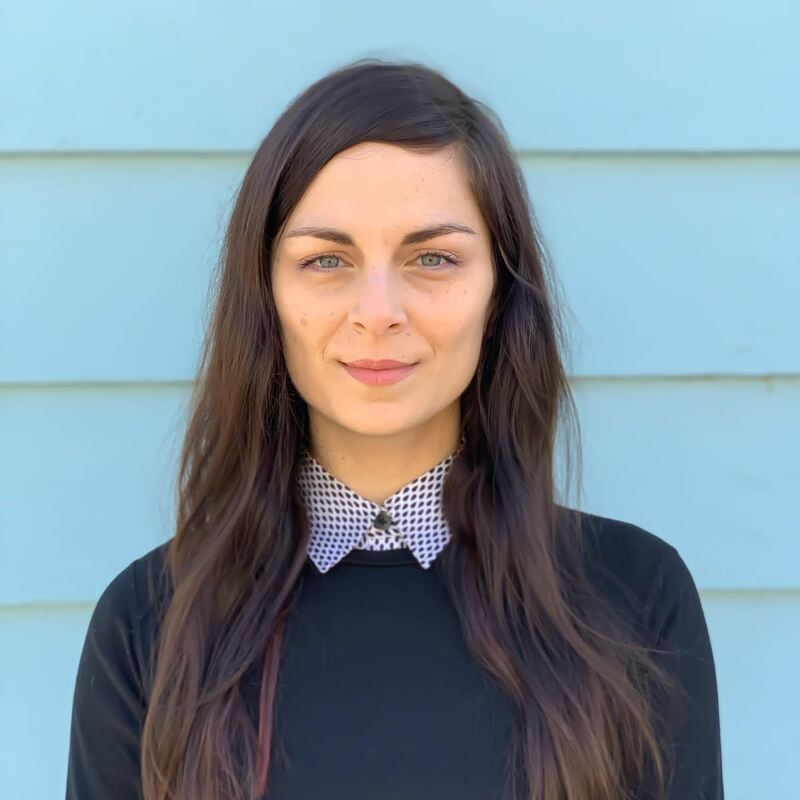 Through her creative agency Pixels and Plans, Julia and her team work with private and public organizations fusing scientific integrity with engaging design to create impactful knowledge mobilization products and science-based art. Their scope of work is expansive and includes interactive data visualization tools, data-based art installations and custom projection mapping software. Follow her on Twitter and LinkedIn. Michelle Trudel is an award-winning Let’s Talk Science volunteer at the University of Winnipeg where she is studying toward an undergraduate degree in biology. She has been recognized nationally for her leadership and ability to inspire others to create positive change through science, technology, engineering, art, and math (STEAM) outreach. As a Let’s Talk Science coordinator, she has increased outreach to Indigenous communities, helped develop a new outreach program for immigrant and refugee high school students in inner city Winnipeg, and partnered with Gallery 1C03 as part of a community outreach program to Grade 4 to 12 students that combined exposure to contemporary and historical artwork with hands-on experimentation demonstrating how science and art are interconnected. Nicole Dorville is actively involved with Let’s Talk Science at the University of Winnipeg, where she encourages young people to pursue studies in science through the exploration of science, technology, engineering, art and math (STEAM). Her commitment to research, science outreach, and volunteerism has led to a Queen Elizabeth Scholarship and a President’s Scholarship for World Leaders Award. 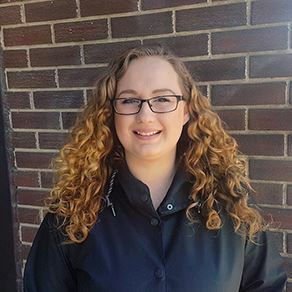 She has taken part in award-winning research investigating the responses of big brown bats to the fungus causing white-nose syndrome as part of her Master’s in Bioscience, Technology, and Public Policy at The University of Winnipeg. She holds a Bachelor’s degree in Environmental Science and has previously worked as a zoo-keeper and a freshwater ecologist.